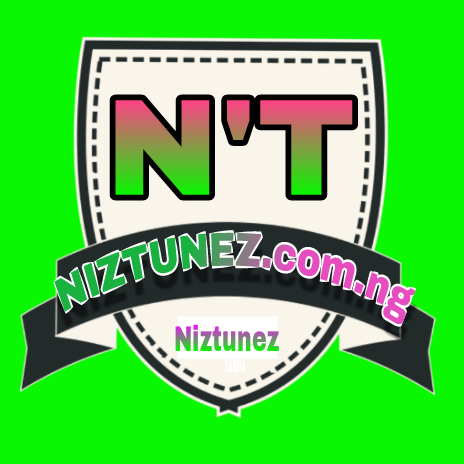 Timaya _ Bam Bam ft. Olamide. 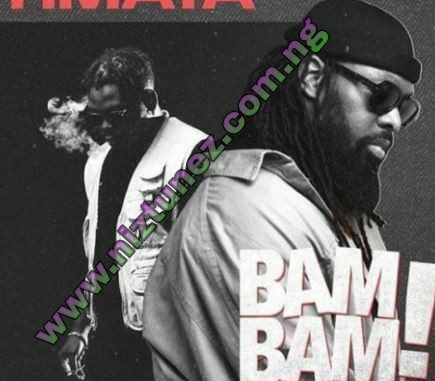 Brand new music from the Egberi Papa 1 of Bayelsa, Timaya and this one is titled “Bam Bam”. On this new single, he teams up with YBNL head honcho, Olamide who comes through with his own verse on this sweet tune. Timaya loves to bring it home and has maintained his relevance over the years. Without wasting time, get the brand new audio below and enjoy!